The reason 'sinners' ran from the religious, yet ran to Jesus had everything to do with his heart's attitude toward people. They could sense Jesus was for them--not against them. Unlike the Pharisees, who could only see the mud of sin, Jesus saw a masterpiece under the mud that was so valuable, he was willing to give his life to restore messy people to the original work of art he created them to be. 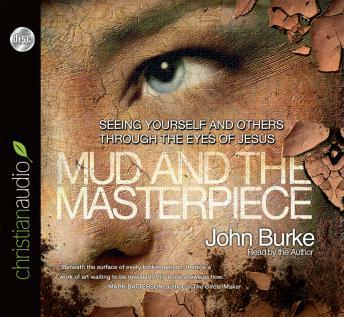 Combining an engaging study of Jesus's encounters with imperfect people with inspiring stories of ordinary Christians having Christlike impact, this insightful book encourages readers to see the masterpiece beneath the mud in everyone. It shows how to align our hearts with the heart of God and our actions with the interactions of Jesus in order to show God's love to a hurting, broken world.